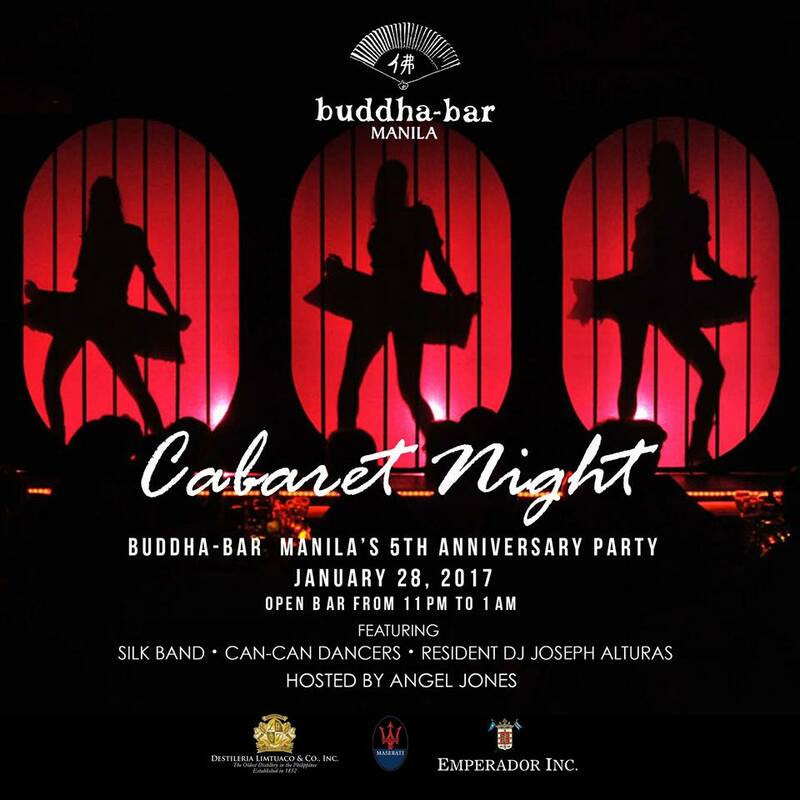 Read my full review of Buddha Bar Manila here. Sounds like a great place to spend the night away, from eating to dancing. Shame an ocean separates us otherwise this would be perfect for my upcoming birthday!